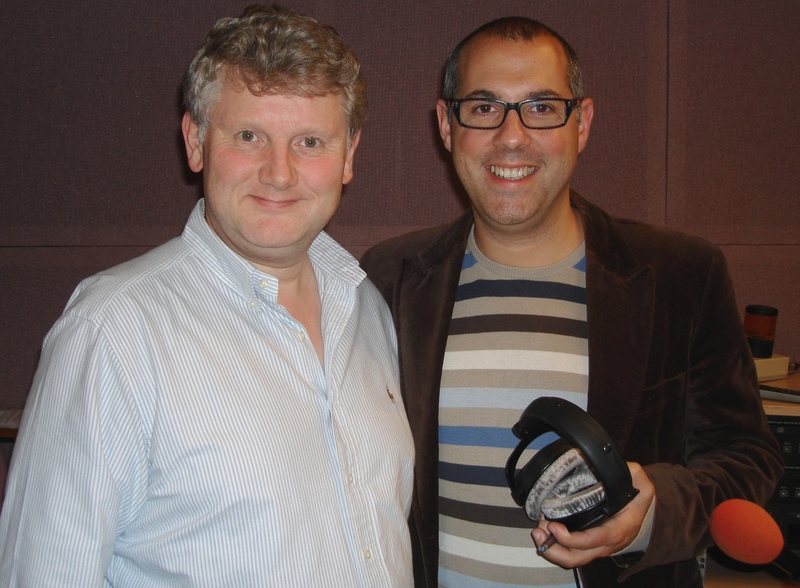 With presenter Nick Coffer at BBC Three Counties Radio, which broadcasts to Bedfordshire, Buckinghamshire and Hertfordshire. Nick kindly invited me to be the midday guest on his show on Friday 14 September to talk about Heroes and Landmarks of British Aviation. You can listen to the programme for up to seven days from the date of broadcast by clicking this link http://t.co/qppny3dx and accessing the BBC’s i-Player.